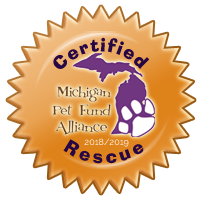 We are the only independent NO KILL shelter in the thumb of Michigan! Our mission is to provide shelter and medical care and find new homes for homeless pets; provide community outreach programs, as well as reduce the number of unwanted litters through our spay/neuter programs. SCHS is a private non-profit humane agency caring for more than 1,200 animals each year and relies solely on private donations. If you donate money to the Michigan Humane Society or to the Humane Society of America, you are not donating to us. The only way we keep our doors open is by monthly donations that are given to us by people like you. If we could get only 525 people to have $20.00 donated from their credit card or from their checking account monthly, it would keep our doors open all year. 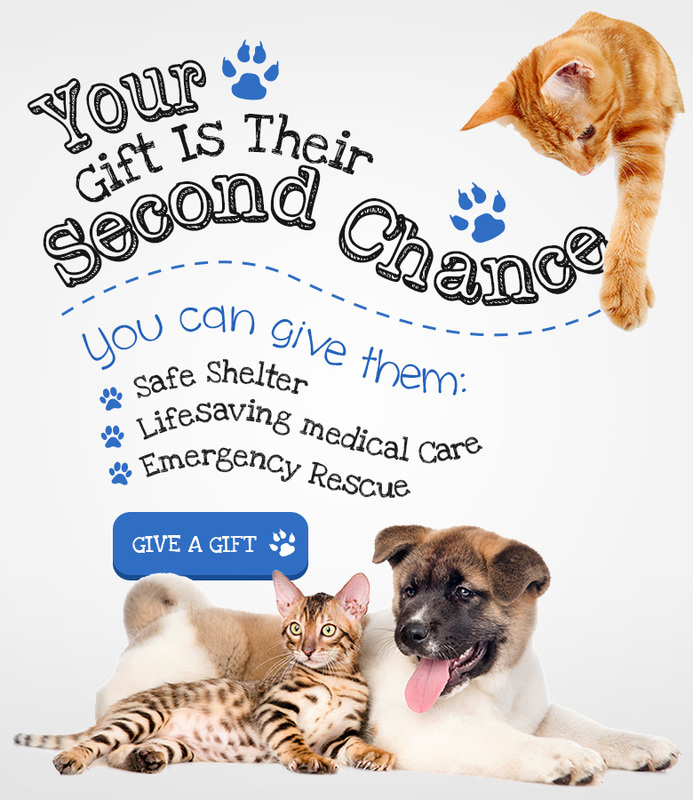 Depending upon availability, we take in adoptable cats and dogs with prior approval. Our adoption process is focused on the welfare of the animals. 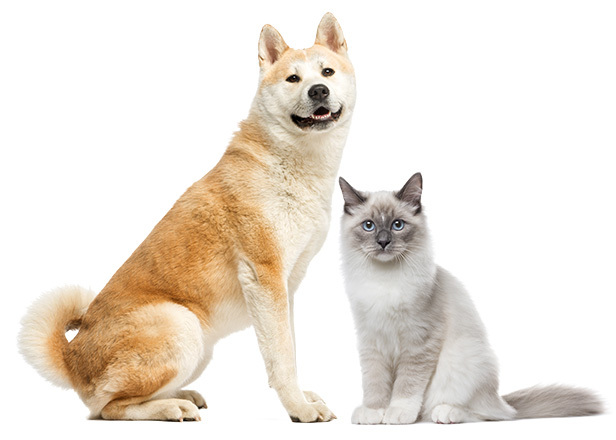 Make an appointment to have your dog or cat micro-chipped. Our animals are the ones listed at Sanilac County Humane Society. If you have lost a pet or found a pet, please call us at 810-657-8962. 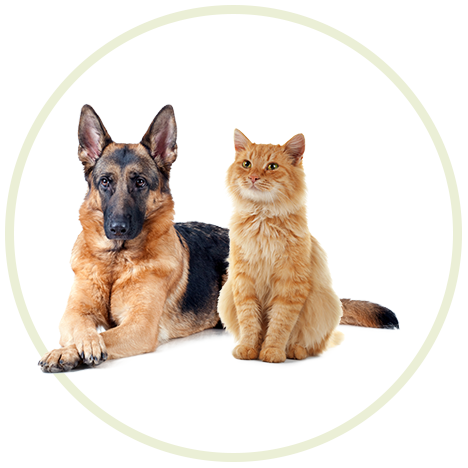 Sanilac County Humane Society is proud to be a Partner for Pets! BISSELL and LostPetUSA. For more information please contact the shelter at 810-657-8962. 8,596 cats have been spayed/neutered since its inception in 2007. Sanilac County Humane Society (SCHS) is a private nonprofit, federal and state tax exempt 501c3, “No Kill” shelter run by volunteers and public donations. We provide shelter and medical care and find new homes for homeless pets, as well as reduce the number of homeless cats and dogs through our spay/neuter programs. WE ARE A PETCUBE FOR SHELTERS PARTNER! 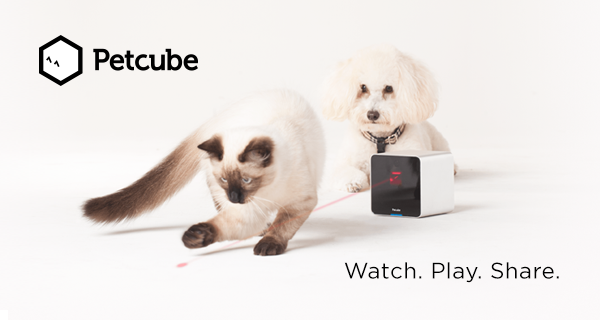 Purchase your Petcube through our link and receive a $15 discount and SCHS will receive a $30 donation! If you shop on Amazon, use Amazon Smile. It is no different than Amazon, except they donate to us when you choose SCHS.